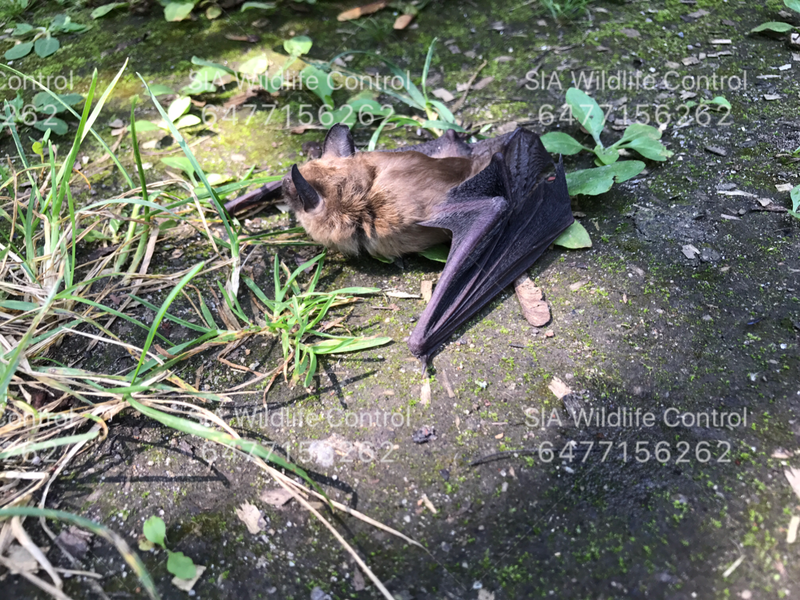 Bat Removal GTA - SIA Wildlife Control Inc.
Bat’s are here! With bugs flourishing in the summer, it’s time for the bats to feed and have their fill before winter. Not all bats hibernate, but most do in high altitudes, caves, or attics. It’s hard to notice bats during the day because they are mostly active at night. 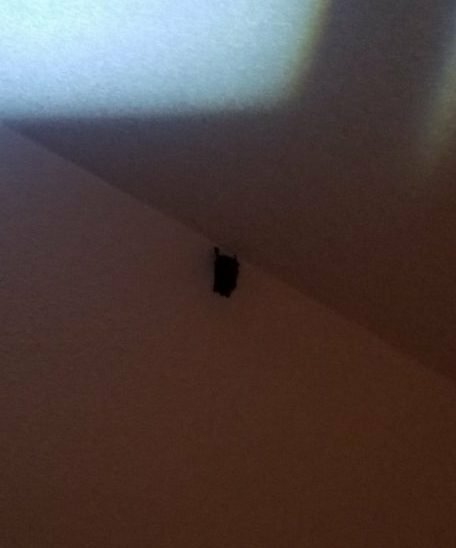 If a bat is flying around in your home, you should be concerned by how it got there in the first place. If your bat problem was a result of a left open door then it’s much simpler to remove a bat from the home. After all, you can always be careful not to leave a door open for too long especially in the evening. 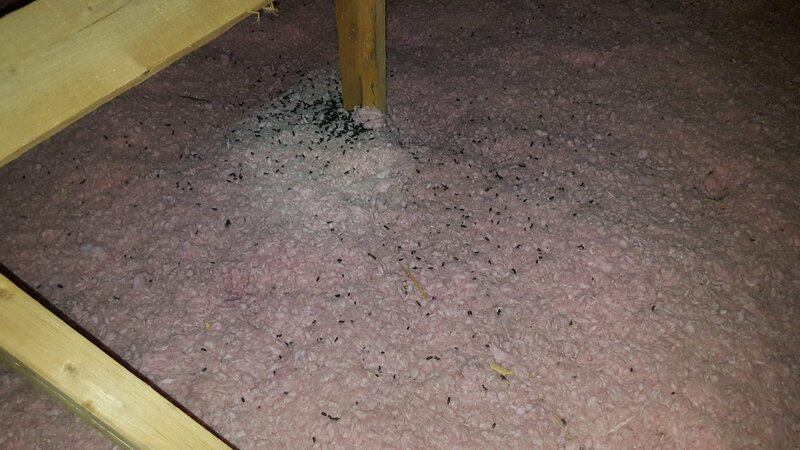 The second way a bat could have enter your home is by having a roosting site in your attic. If the latter is true, then the problem may be much bigger than a single bat and will need your attention. Bats could regularly fly into your home if their roosting colony has gone unnoticed. 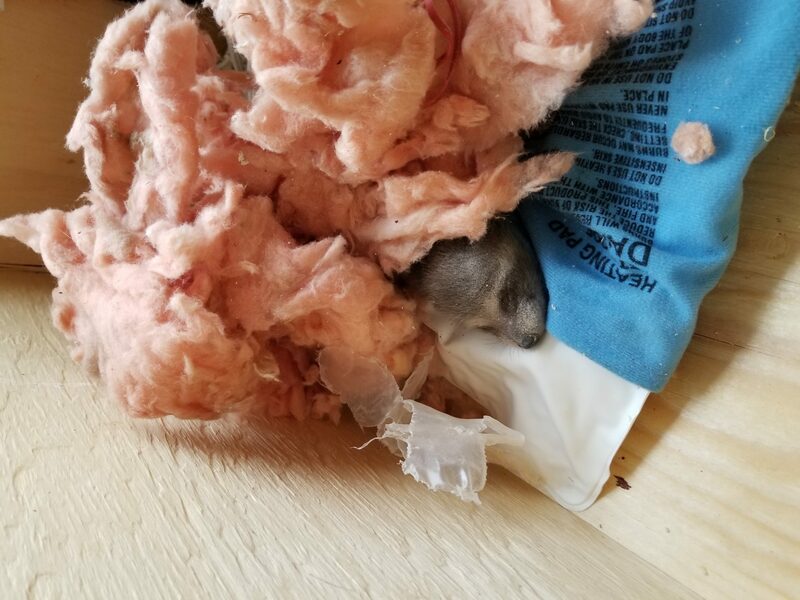 There are a few months in a year where bats break hibernation and relocate to different areas in a home. 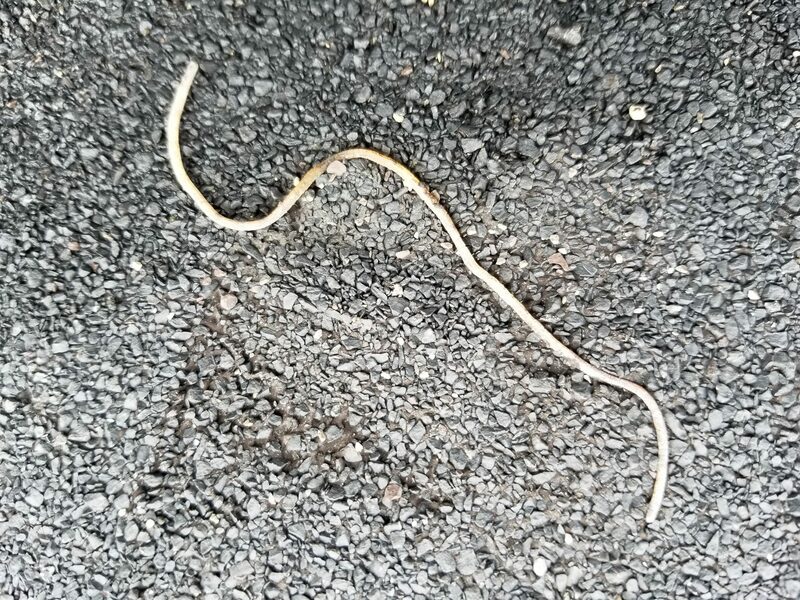 Mainly their movement is caused by temperature fluctuations. 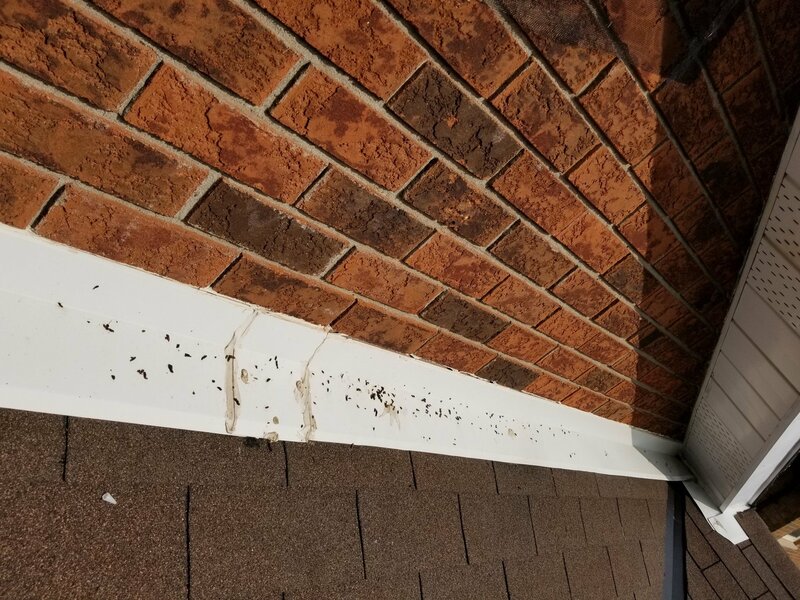 In order to solve this nuisance you will need to hire professionals to inspect your home. 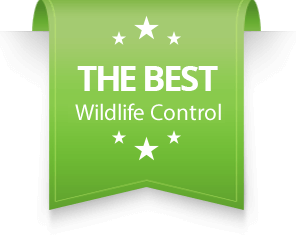 Wildlife control technicians will humanely remove your bats to avoid future bat incidents inside your home.